Long shot, I know this is an old GPS unit but worth trying. I have a 2720 unit currently with the City Navigator 2008 map. I also have access to my original "City Navigator North America Update DVD 2008" with serial number. My computer was replaced and it does not have any Garmin software installed on it from the last time I played with this years ago. 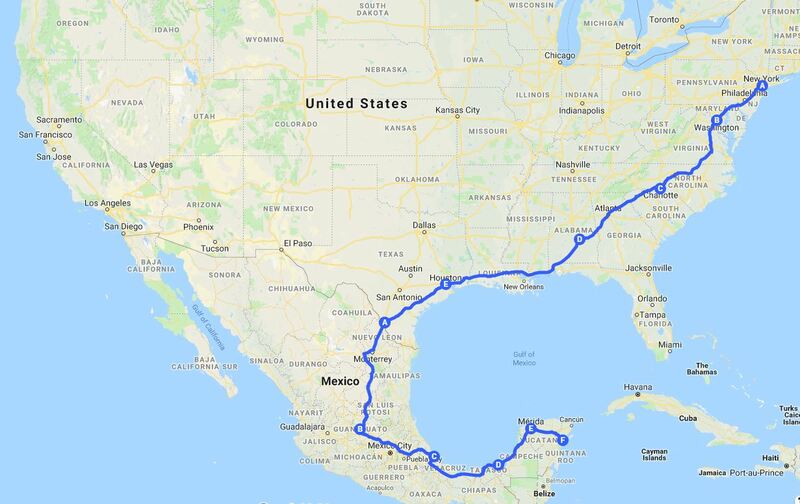 I am planning a trip to Mexico and now I need to add the Mexico region to the GPS. Well, it seems like some more recent City Navigator NT could still work on the unit (I came across people confirming this on NT 2011) so instead of going thru the pain to simply add Mexico from my 2008 DVD, I am looking for help finding and installing newer maps on the unit. 1. In order to upload a more recent USA/Mexico map, would I need to use my City Navigator DVD or download fresh software from the web? I am not sure how to start and how to find the required software, hence the question. 2. 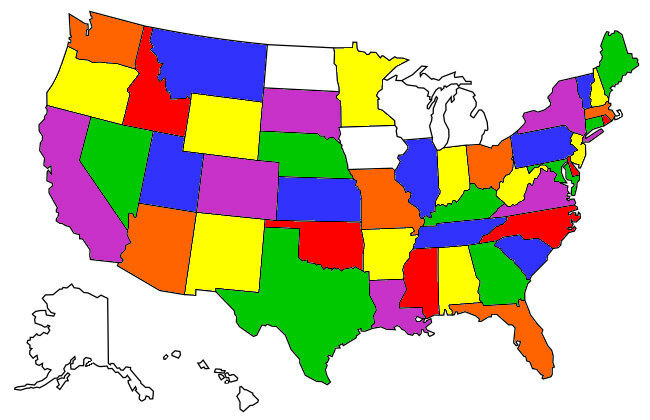 Where/how to find newer North America maps compatible with the 2720? It seems like it can take City Navigator 2011. Any other map sources that is recommended? contact Garmin directly, and have your software cd code, and also any code/registration number/serial number from your unit at hand. read this over closely, so you don't have further photo link errors. I have used these with several different garmin units. You can download only the map tiles you need for your trip if space is an issue. I found that the roads were more up to date than City Nav of the same year. The POI in the USA were quite limited but good in Europe. Nice find! This could save the day, if I can make it work with the 2720! Since I've never used or owned a GPS I can't help with that. Your planned ride into Mexico looks great & one that's on my to do list. Had a guy stay over here on his way down from Canada a month ago. He was headed to Mexico for his 4th time, his plan was to turn around at Panama. He has been sending me pictures & updates from his ride. From his GPS screenshots he has sent, appears his route is similar to yours. Looks like a nice place to ride, landscape & terrain is widely varied. I was in Mexico last winter for 4 months, and I couldn't stop dreaming about coming back with a motorcycle. Perhaps a bit too hot at certain places but very manageable. I hope i can make this one happen... bike is getting ready and despite not having a lot of miles together, it inspires my trust. Other open ends in life but all coming together! Once all is confirmed, I'll post the details on the forum, for anyone looking to join for a piece of the trip. I take two GPS units with me when I travel in Mexico - just in case one fails. I remember what it was like traveling in Mexico without a GPS and hope to never do that again. Highways that enter towns or cities are hard to follow - numbered routes are not signed well at all and usually directional signs refer to distant cities. Wending your way through busy towns or cities without assistance is very difficult. I've found that the mini USB connection on the back of Garmin GPS's is particularly trouble prone, so I bring along a couple of power cords too. We use regular GPS units - those designed for motorcycles are crazy expensive and from what I hear are not all that more durable. You can buy a Garmin GPS pretty cheaply now - look for one that has lifetime North America maps - that includes the US, Canada, and Mexico. Page created in 0.31 seconds with 25 queries.